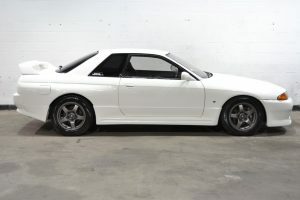 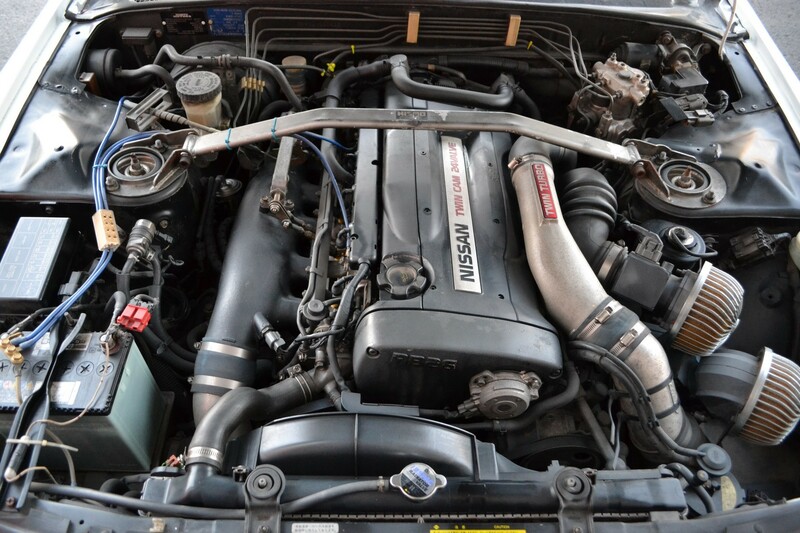 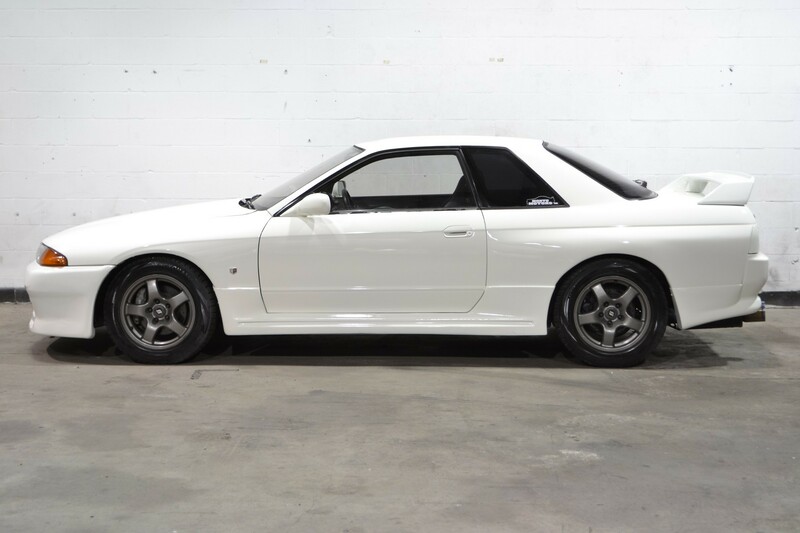 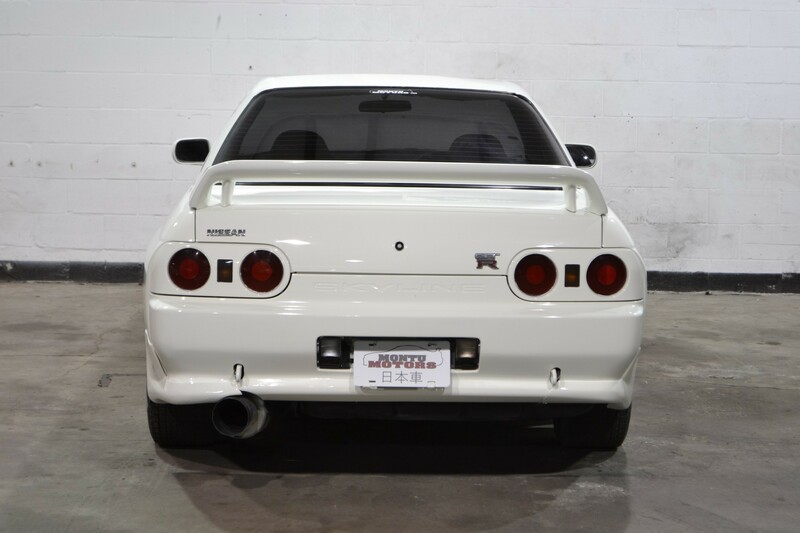 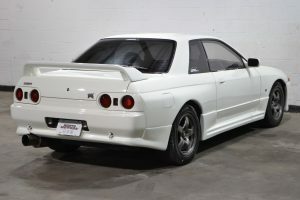 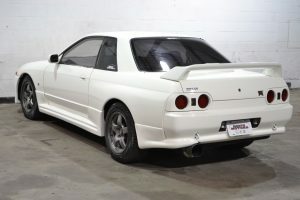 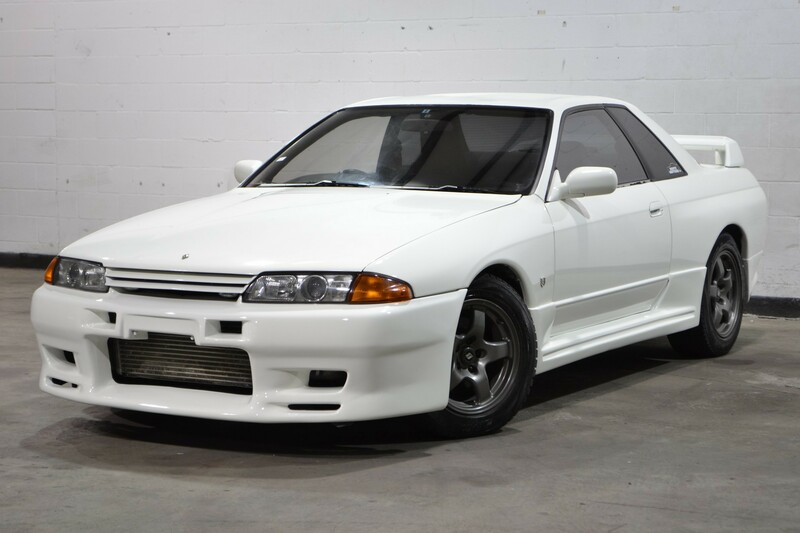 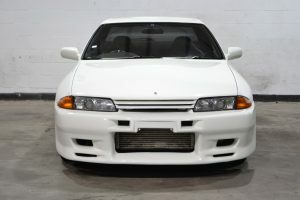 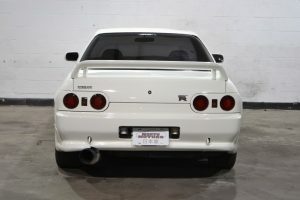 Here we have a beautiful Skyline GTR, waiting for a new home! 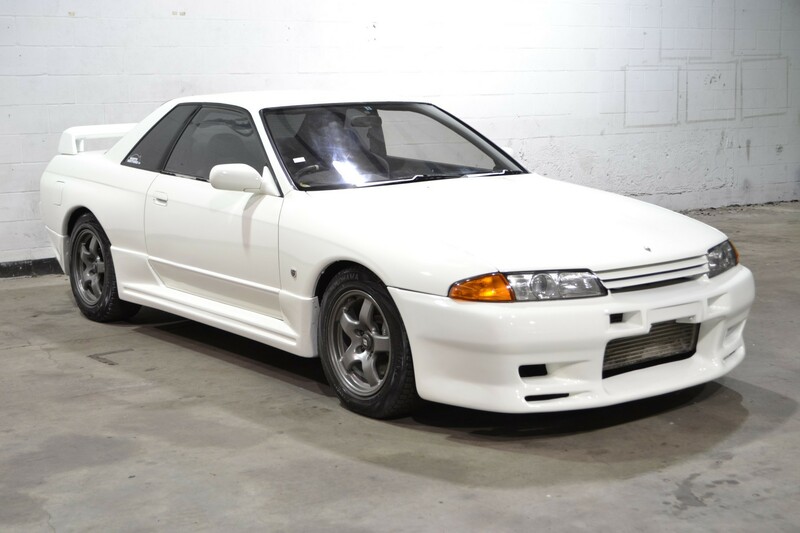 Exterior on this car is gorgeous, with a Trust bumper to make the front end pop more, and paint that is in excellent condition. 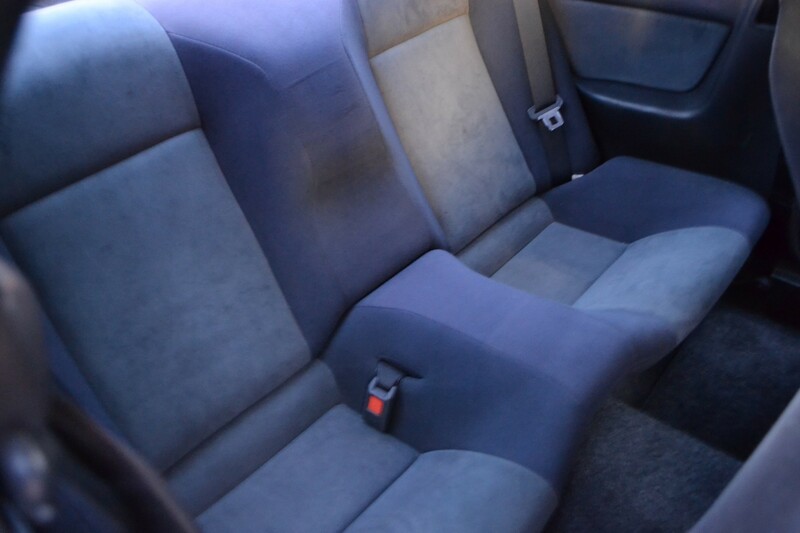 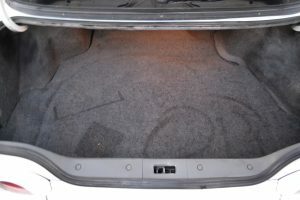 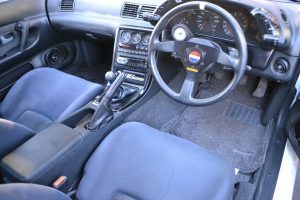 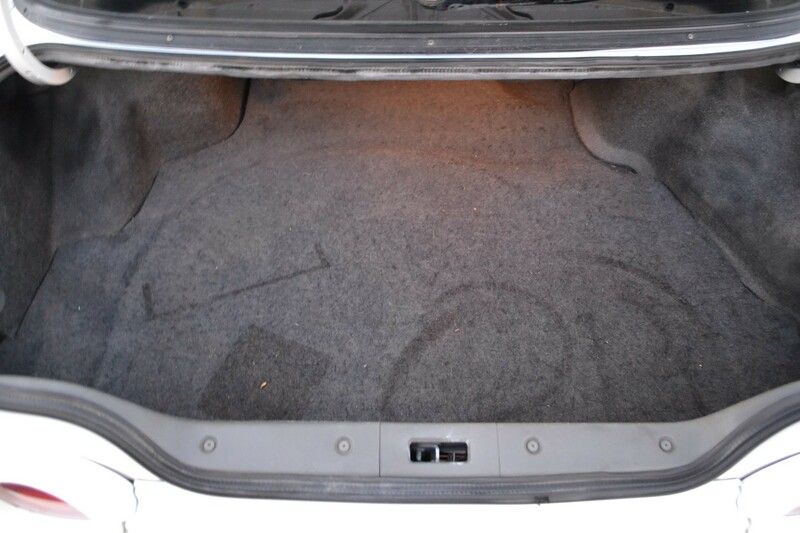 Interior is in good condition, with the biggest flaw being a tear in the driver’s seat bolster. 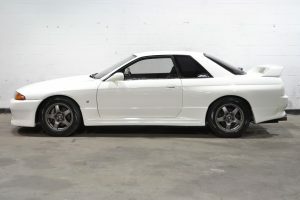 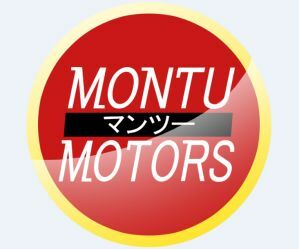 Cars runs and drives very well, and would make an excellent daily driver!